Buchanan General Hospital Home Health Agency is staffed with Registered Nurses specially trained to care for our home bound patients. 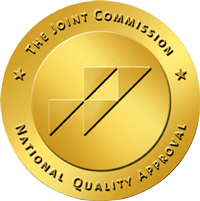 Our Agency is fully accredited by the Joint Commission. Buchanan General Hospital Home Health Agency, along with home health agencies across Virginia and the nation, is participating in the Home Health Quality Initiative (HHQ) launched by the Centers for Medicare & Medicaid Services. The HHQI combines health care quality information for consumers, and new educational resources for home agencies to improve the quality of care for patients. Buchanan General Hospital Home Health Agency is enthusiastic about the program to improve patient care. Our mission has always been about providing the best care possible to our residents. We are excited about the new resources available to assist us in bringing quality of care to anew level. The national focus gives us an opportunity to share information and learn from other home health agencies about improving our quality of care. 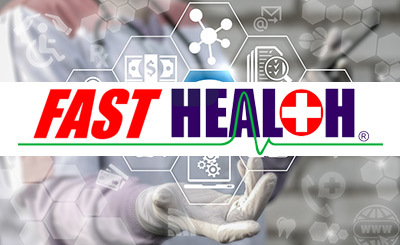 The Virginia Health Quality Center, in collaboration with numerous home health organizations and advocacy groups, is providing no-cost educational and technical assistance to Buchanan General Hospital Home Health Agency and other Virginia home health agencies. The Virginia Health Quality Center is the state's Medicare quality improvement organization. 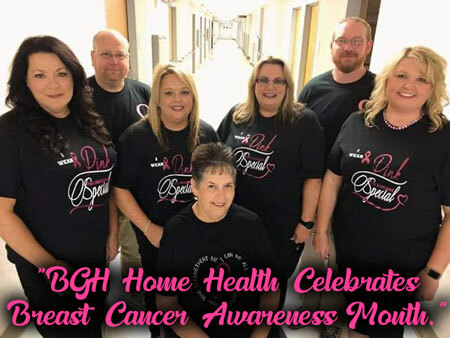 The Agency is a Department within Buchanan General Hospital, providing our home bound patients with close communication and association to the Hospital's Emergency Department as well as home health physical therapy, home health aids and other auxiliary services within the hospital. Please call (276) 935-1509 for more information.